In Flavour Institute, we aim to advance the knowledge of smell, taste, and how these merge in flavour. A loss of sensory abilities will often reduce quality of life, but may also be an earlier warning sign of psychiatric, neurologic and neurodegenerative disease. By working with all aspects of smell, taste, and flavour, we work to form a platform for a multidisciplinary approach in research, clinical diagnostics, and treatment. 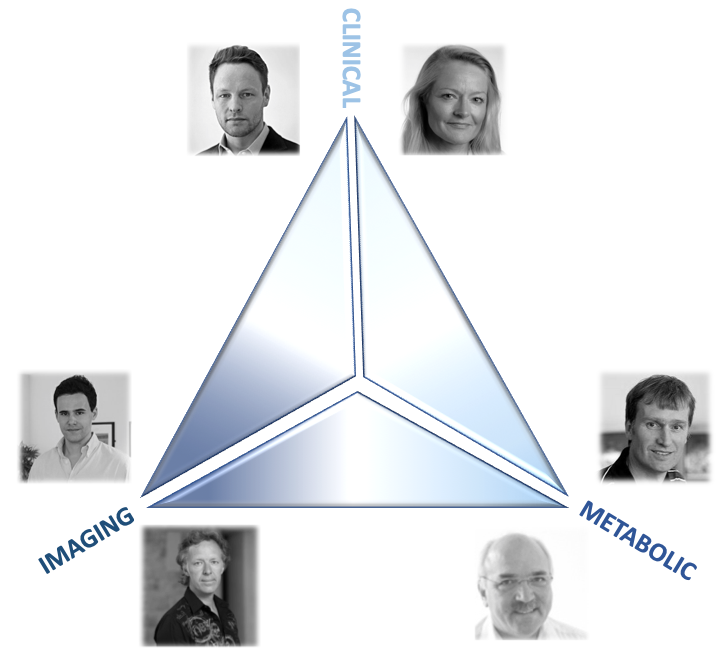 The research in Flavour Institute is divided into three interacting areas: clinical, imaging, and metabolic. 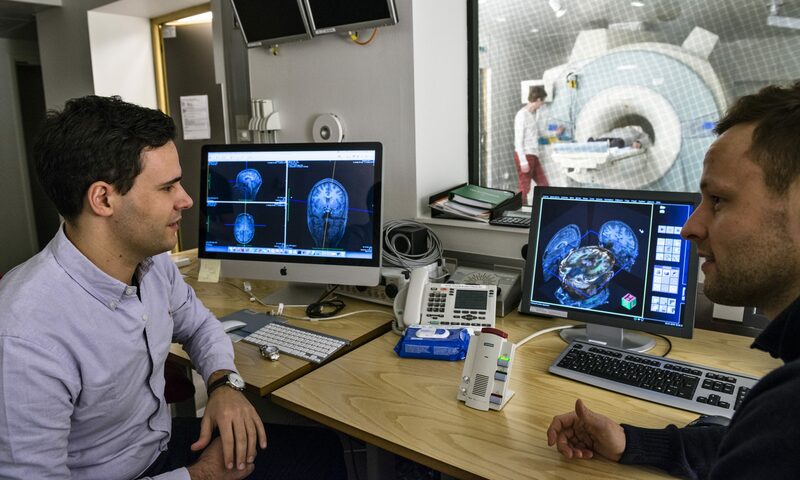 In order to investigate the full spectrum of flavour research, we combine modalities such as clinical chemosensory testing, behavioral studies, chemistry, molecular methods, cellular methods, neuroimaging, and computational modelling. Evaluating olfactory function is essential in patients prior to nasal surgery or with olfactory disorders to assess the effect of surgery or to guide therapeutic intervention. Olfactory assessment is regarded an essential part of the otorhinolaryngologic examination in patients with nasal or sinus disease and is being used as a supportive diagnostic tool for neurological diseases. 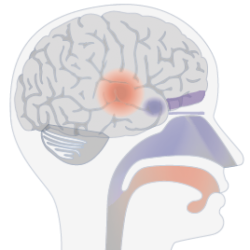 In December 2016, the first out patient clinic for diagnosing and treating patients with olfactory or gustatory deficits in Denmark. In a close collaboration between clinicians and researchers, we are working improving and delivering the best possible clinical care for patients with chemosensory deficits. or contact the ENT department (Send e-mail).